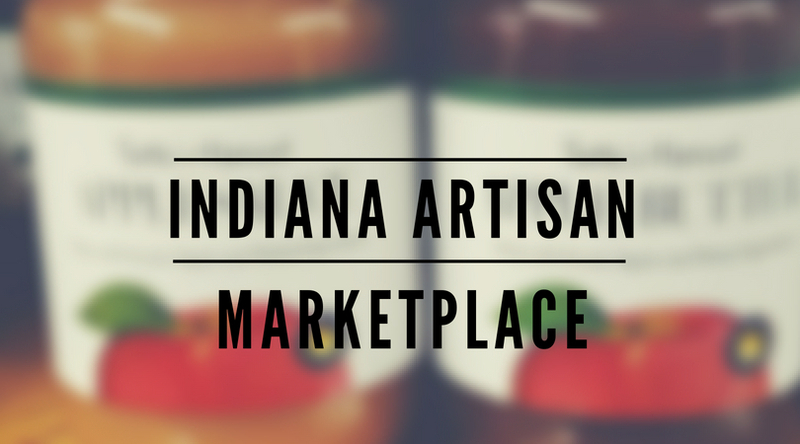 April Events Archives - Tuttle Orchards Inc: Indianapolis Apple Orchard, Pumpkin Patch and Farm Store. Have gardening questions? Want to know what’s wrong with your plant? 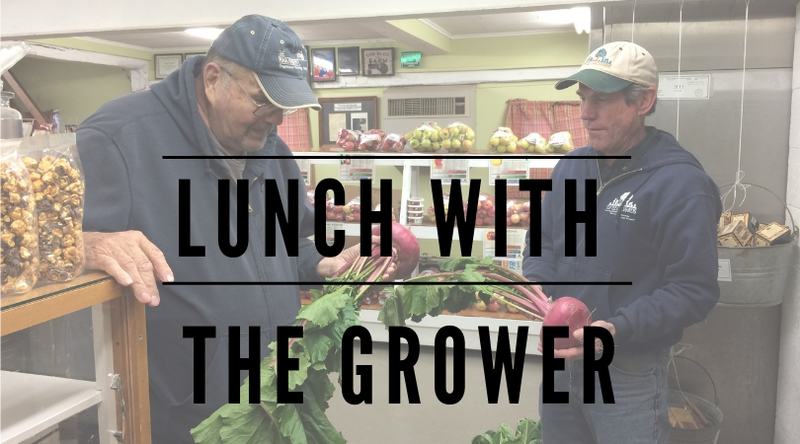 Bring your gardening questions and plant problems to lunch with the plant doctor. Mike, owner of Tuttles and resident grower, is offering his wisdom to us during these Lunch with the Grower times. 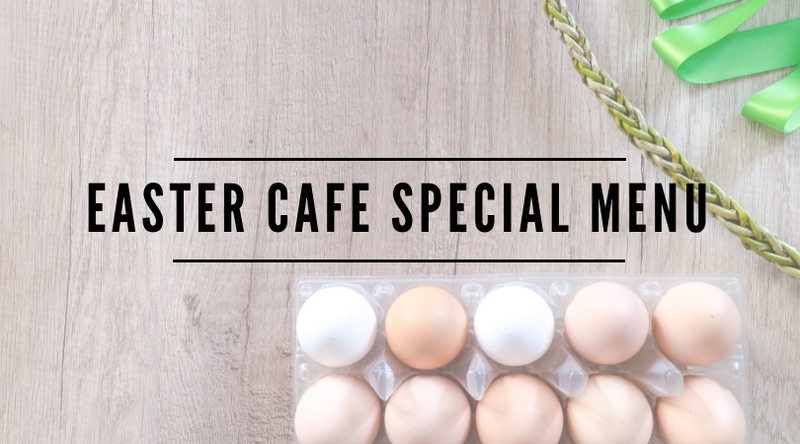 Join us for breakfast or lunch in the cafe on Saturday, April 20th. We will have a special menu that day in honor of Easter Egg Hunt activities (click here for more info – tickets required for egg hunts) and Opening Day for Greenhouses. 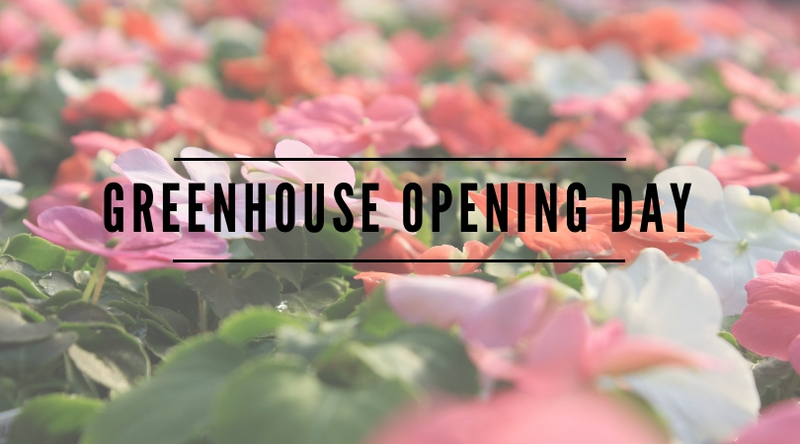 Come and enjoy a special Easter weekend menu in the Cafe, and visit the greenhouse on opening Saturday. You can also sign up to participate in our Easter Egg Hunt & Cookie Decorating Events this day as well. 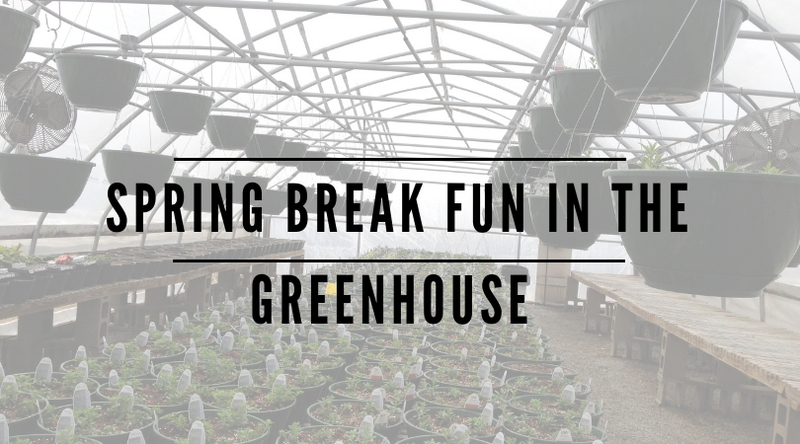 Looking for something fun for your kids to do while they are on spring break? Tuttles is offering an fun learning opportunity for elementary aged kids and their parents to explore some science on the farm. 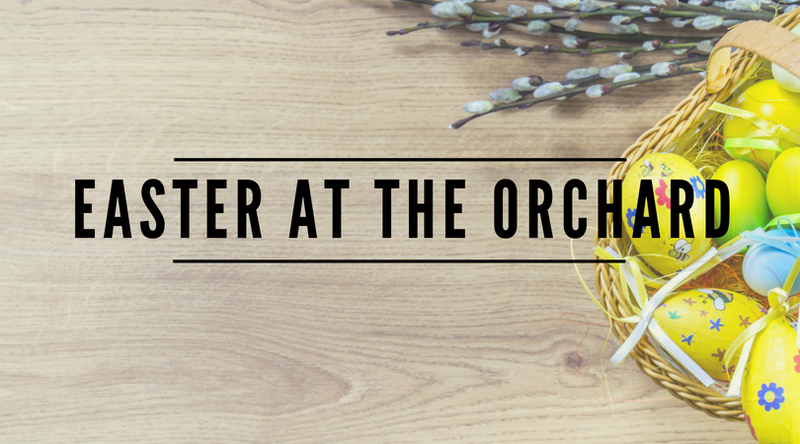 Tuttle’s is hosting Easter offerings this year at the orchard for preschool and early elementary ages kids and their families (open to any ages…this is recommended age group). Come join us for some great family memories together at the orchard. 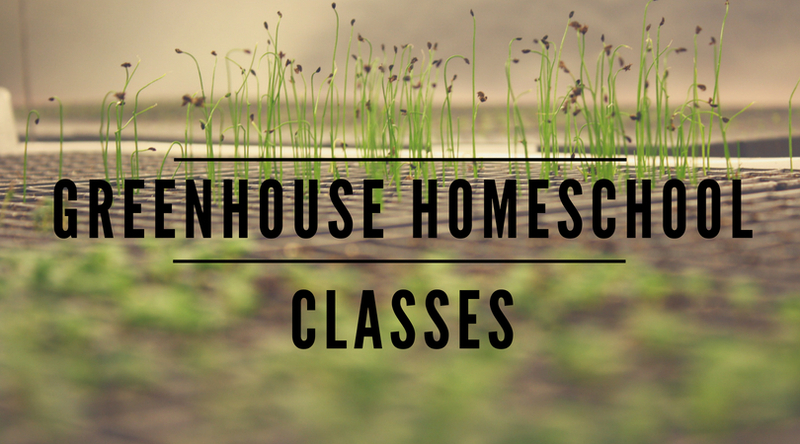 Want to help your students learn about how things grow in a hands on environment?